This entry was posted in CD reviews, Power Metal and tagged beatdown, conquest, Dragon, DragonForce, epic, Force, guitar, herman li, inhuman rampage, jordan munson, power metal, resaons to live, rhapsody, rhapsody of fire, sam totman, solo, sonic firestorm, ultra, ultra beatdown, valley of the damned. Bookmark the permalink. 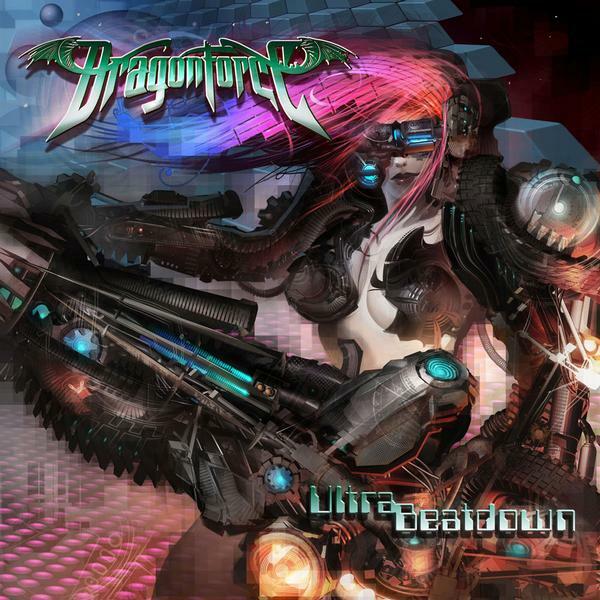 Finally, the masses realize that dragonforce is a PARODY. Even though they are UBER awesome.